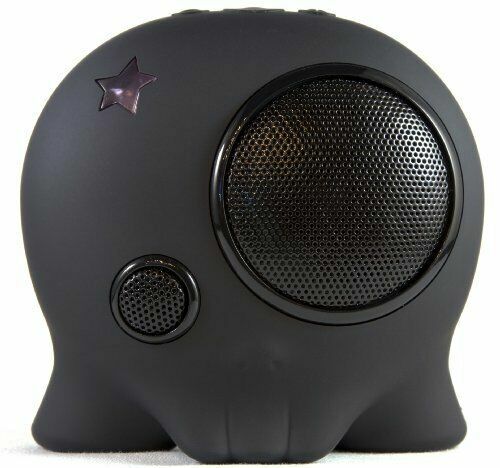 Boombotix Boombot2 Wireless Bluetooth Speaker The Boombot2 ultraportable speaker has evolved. 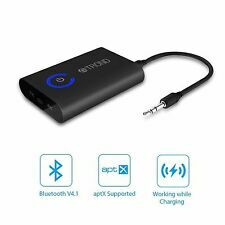 It can also be hard-wired to just about any audio player using the included 1/8" cable. Water Resistant - can be worn in the rain or used to shred snow.